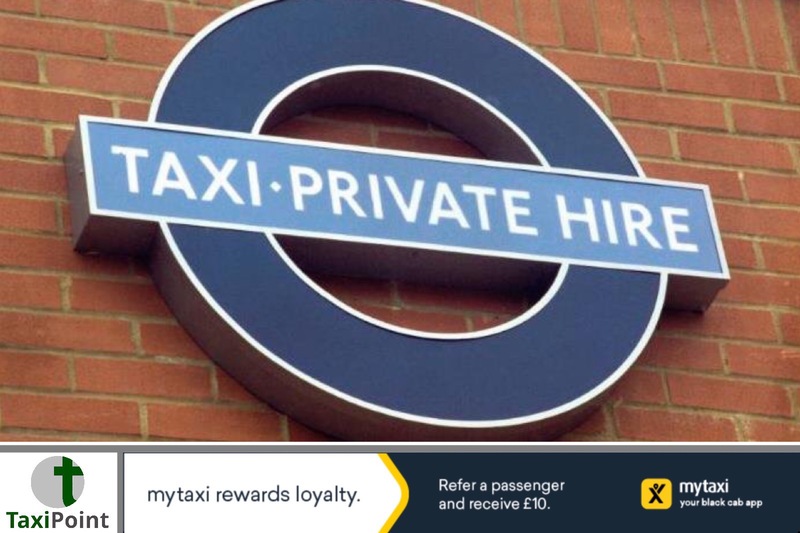 The new licence fee structure for private hire operators is lawful says judge as Transport for London wins its High Court battle against the Licensed Private Hire Car Association. London’s regulator brought in the changes in October 2017, but was swiftly challenged by private hire representatives. Concerns surrounding the fee increases faced by smaller operators could mean they are hit hardest as they struggle for market share. 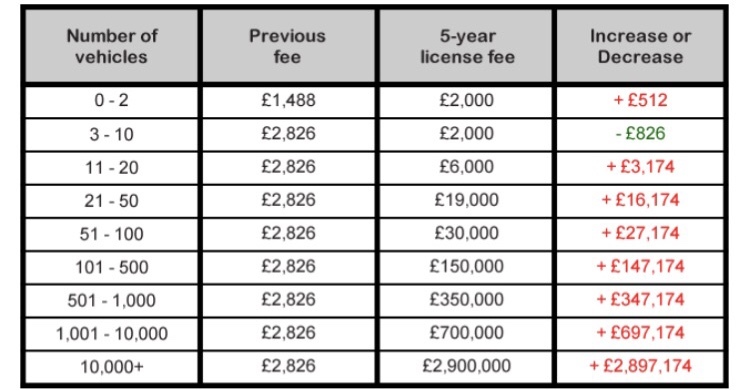 The increase in fees range from between £3,174 and £2,897,174 for a 5-year licence, which had previously cost just £2,826. The Licensed Private Hire Car Association are yet to make a statement.